Real Estate Loans are our business! 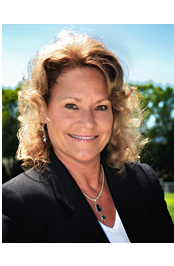 Mortgage Broker Cindy Ogden, owner and operator of Access Mortgage Services, Inc., provides all types of real estate financing, including conventional loans for debt consolidation, refinancing and more. 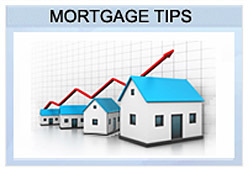 Access Mortgage Services, Inc. has provided Real Estate Loan Services since May of 2000. 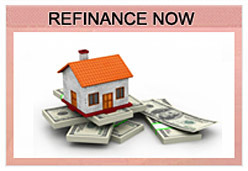 We provide excellent customer service for the entire loan originating, processing and closing process. As an added benefit, one specific person will handle all needed aspects of your loan from beginning to end. Cindy Ogden works with multiple lenders to find you the best rate and program for your mortgage needs.  100%+ LTV Mortgage Loans (up to 105% Loan to Value). VA Loans - Government Mortgage Loans. 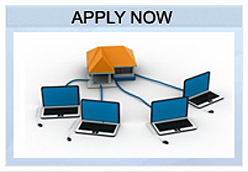 FHA Loans - FHA Rehab Loans. Why Choose Access Mortgage Services for your Real Estate Loan? 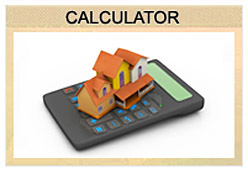 Our Real Estate Loans Rates are LOWEST Available. Experience and knowledge of 25+ years in the industry. Been in business in Grants Pass for 15 years. Many brokers go out of business within a few years - We're still here even through a struggling economyy. 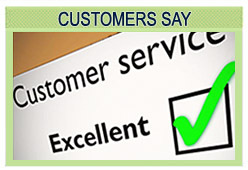 Quality loan at a great rate AND great customer service. You deal with one person throughout the process. You WILL receive constant communication from us. Your questions are always addressed until you feel comfortable. Our rates are consistently LOWER than the National Average. Cindy is waiting to discuss your financing needs and would love to explore your options with you now.